School Backpacks: Why it’s time to purchase a quality pack for your children. This past week, my niece and nephew excitedly showed me their backpacks full of school items in preparation for the upcoming school year. Upon looking at their bags full of supplies, I was shocked: the fully loaded bags weighted a ton. Even though both are still in grade school, the bags easily tipped the scale at over 15 pounds. That’s a lot of weight to be put on the backs of our children. According to a study conducted by Consumer Reports, the average American sixth grade student’s backpack weighs 18.4 pounds. That’s a big factor to consider when purchasing a new backpack for this upcoming school year. 1. Comfort. By far, this is the number one reason to spend a few more dollars on a well designed, quality backpack. As mentioned earlier, our children are carrying heavy loads, often for extended periods of time if they commute to school on foot. With anatomically designed straps, high density foam padding, dedicated lumbar support zones, and moisture wicking fabrics, bags from brands such as The North Face and Patagonia do a much better job at carrying heavy loads. 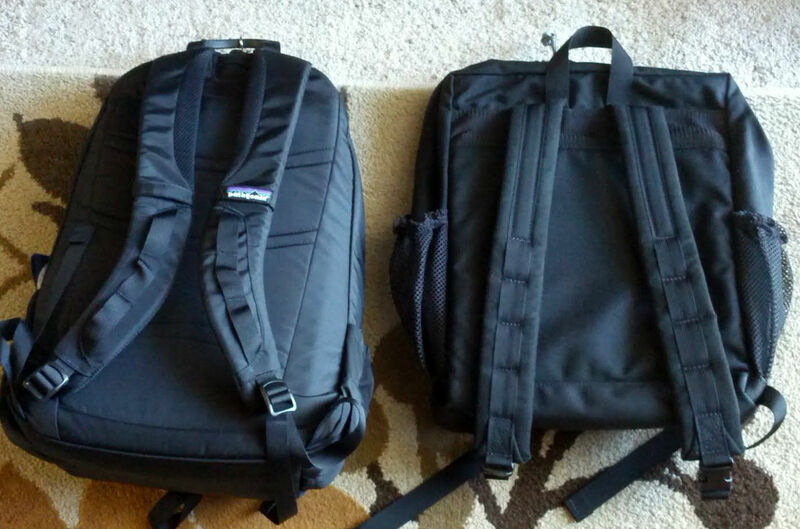 A Patagonia pack versus a lesser quality bag. Notice the lack of padding and anatomical straps. 3. Value. Value you say? How can a $80 backpack be a better value than one you can get from a big box store for $20. Simple. Spend $80 on that good quality bag and it’ll likely be the last bag you’ll need to buy for multiple school years. I recently sold an old North Face bag to my wife’s brother I purchased in the 1990’s and it’s still going strong. Alternatively, you can spend a minimum of $20 each school year, and hope you don’t have to buy a second midway though the year. You’ll be money ahead by purchasing the nicer bag, and you won’t have to spend extra on Ibuprofen nursing sore backs either. We currently have a great selection of back to school bags to prepare your child for a happy and comfortable return to school this fall. Swing down and check them out today! 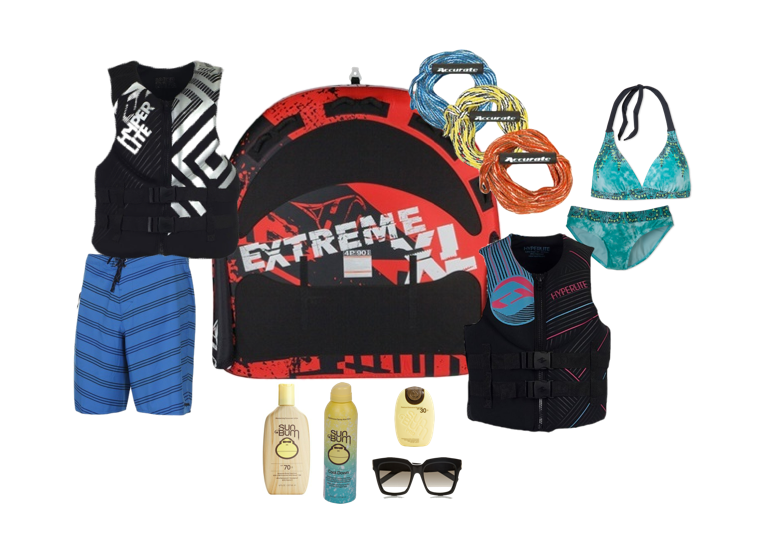 Author Managed WordPress Migration UserPosted on August 3, 2015 Categories Apparel, Gift Giving Ideas, LifestyleTags back to school, backpacks, day packs, Patagonia, the north faceLeave a comment on School Backpacks: Why it’s time to purchase a quality pack for your children. 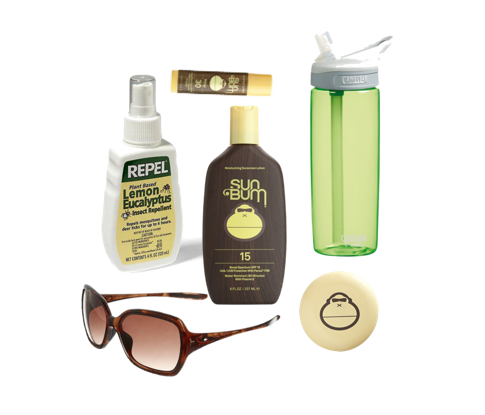 Our Staff’s Favorite Summer Gear! Sep’s Picks. 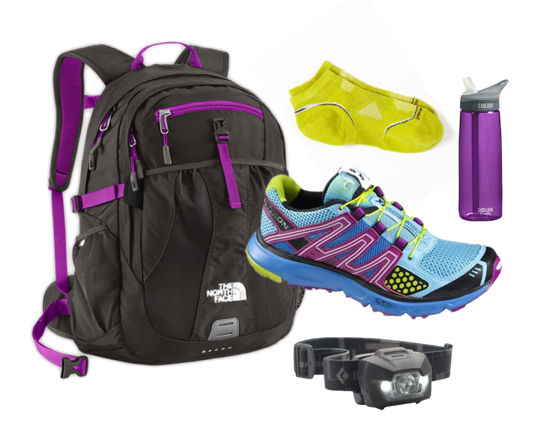 Each week, we’ll be highlighting a few staff picks of our favorite gear around the store. 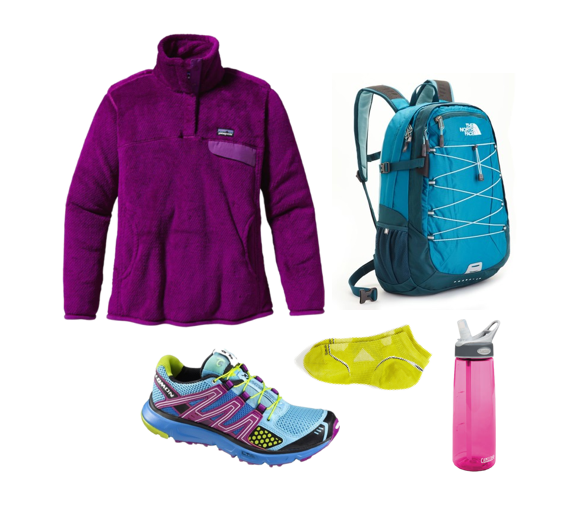 After all, we don’t just sell great clothing and equipment here at Shep’s; we also buy our great clothing & gear and use it for our own outdoor adventures! 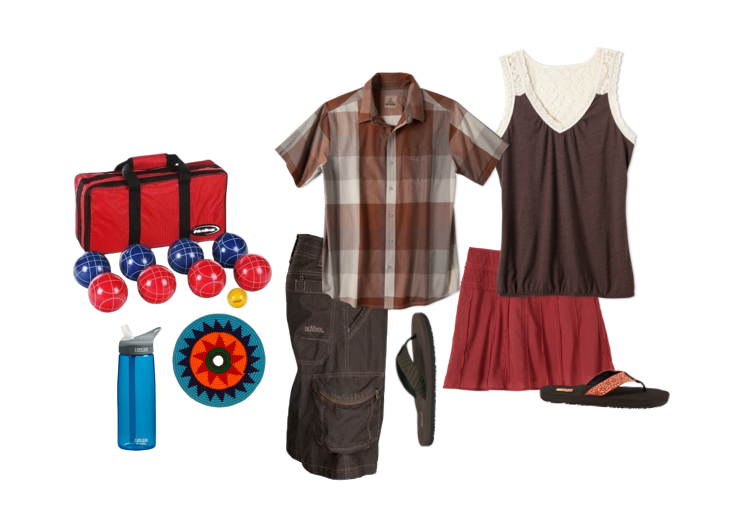 This week, Sep wanted to share a few items he just can’t live without. 1. 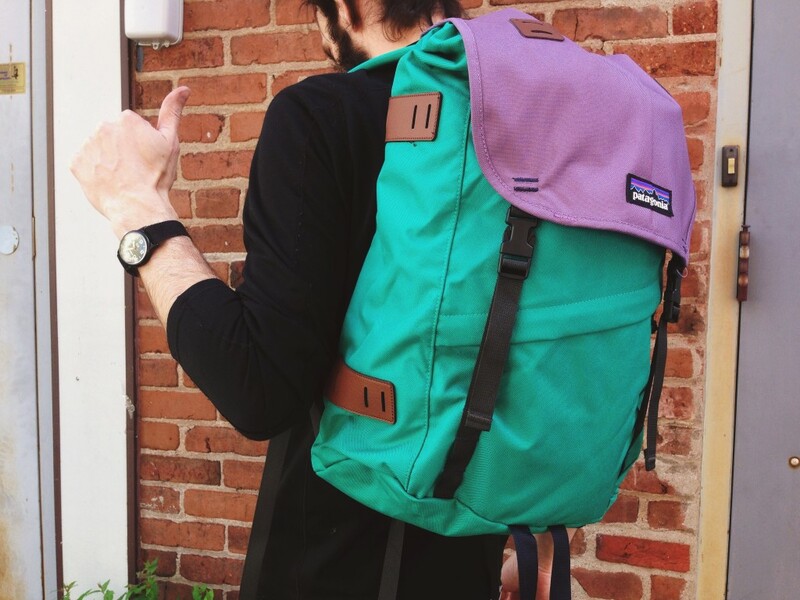 Patagonia Arbor Pack – This 26L is one of my favorite backpacks of all time. 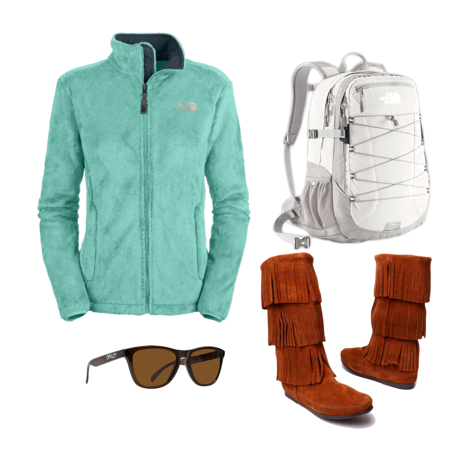 It’s cool retro styling combined with easy entry and a bulletproof build make it perfect for a day of hiking or a place to stash your books. Plus, because it doesn’t have any built in padding along the back, it’s easily packable and hugs my body like a glove when I’m out exploring the outdoors. 2. 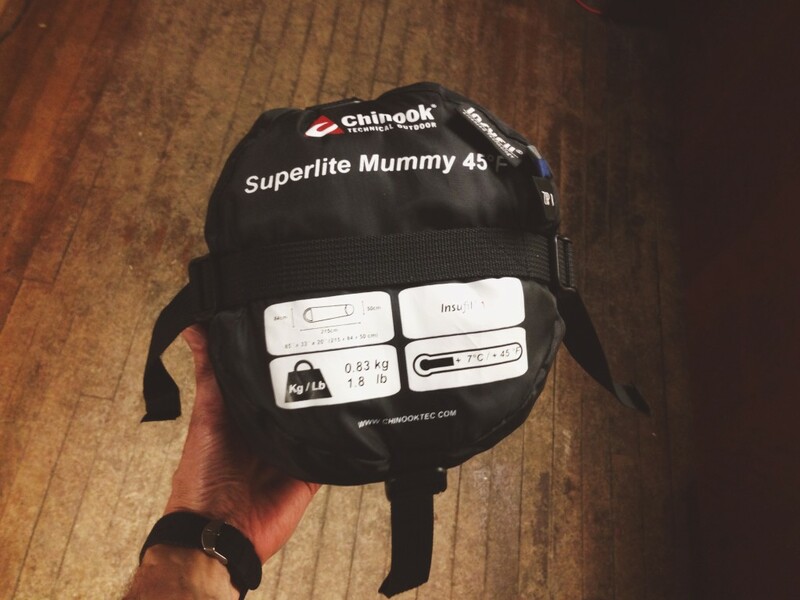 Chinook Superlight Mummy 45 Bag – I have the older version of this bag, and it’s been a champ for years. This one have been upgraded with Insufil 1 making it lighter and warmer than it’s predecessor, costs a mere $49, and is one of the best 45° lightweight bags I’ve ever used for any money. These are a true bargain in the camping / hiking world for sure! 3. 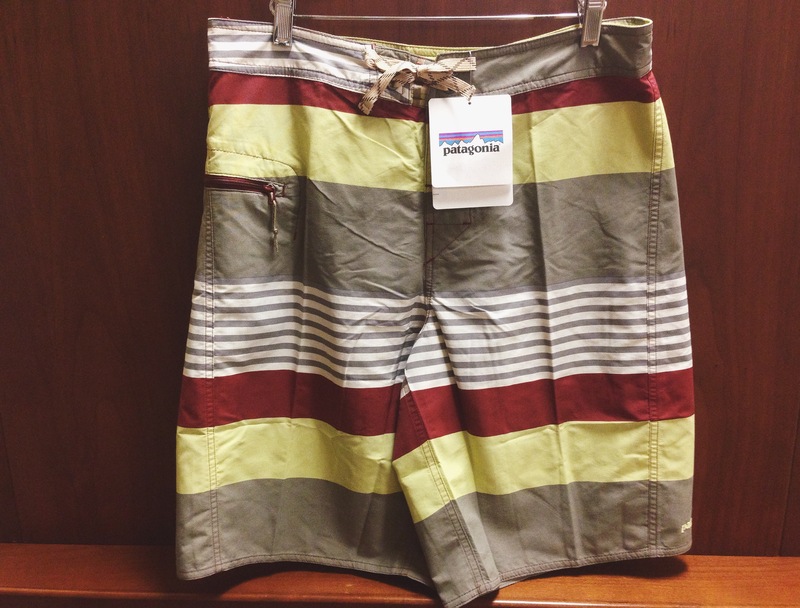 Patagonia Wavefarer Engineered Board Shorts – I’m kind of a Patagonia junkie, and for good reason. As a company, they continue to push for environmental causes to keep our world clean and renewable. They haven’t lost sight of the fact that people buy their clothing to be used outdoors, in tough conditions, with the highest demand for performance. Their fit and quality is amazing, and pretty much everything they design looks great! I picked these board shorts up before a recent trip I took to Oregon with my wife, and I never wanted to take them off. These shorts are super comfortable and built to last for years. 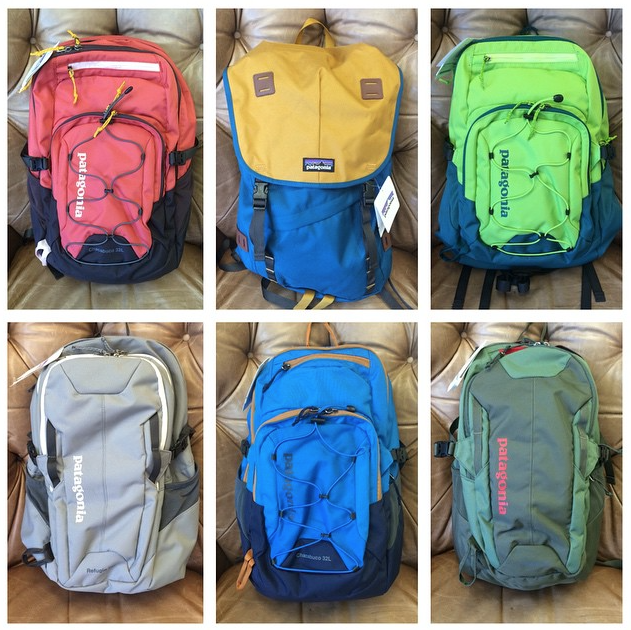 You can swing by our Downtown Wausau location to check out our full line of backpacks, sleeping bags, and swimwear for all your outdoor needs! Author Managed WordPress Migration UserPosted on June 1, 2015 June 15, 2015 Categories Apparel, Camping & Outdoor, Gift Giving Ideas, LifestyleTags Backpack, Board Shorts, Camping, Day Pack, hiking, Patagonia, Sleeping Bag, staff picks, swimLeave a comment on Our Staff’s Favorite Summer Gear! Sep’s Picks.